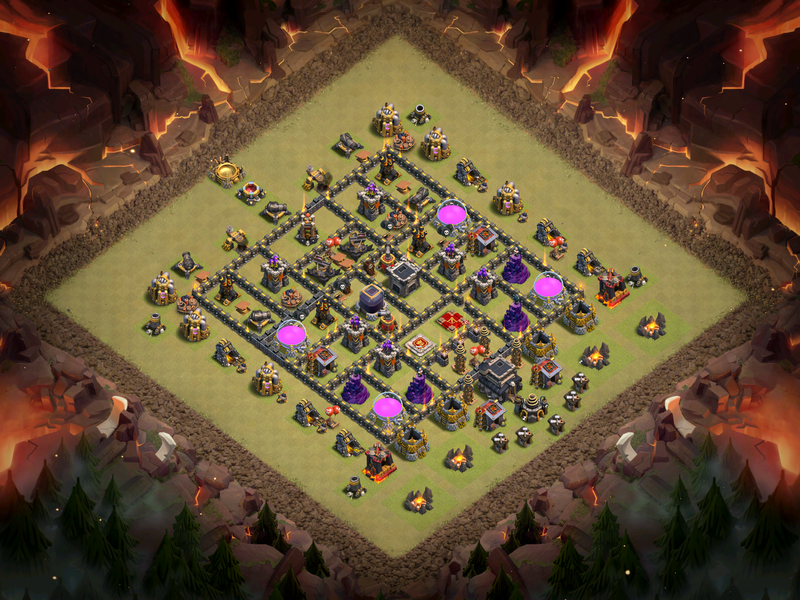 Base design remains critical in Clash of Clans and today I have the best Town Hall 9 war base design for 2017! 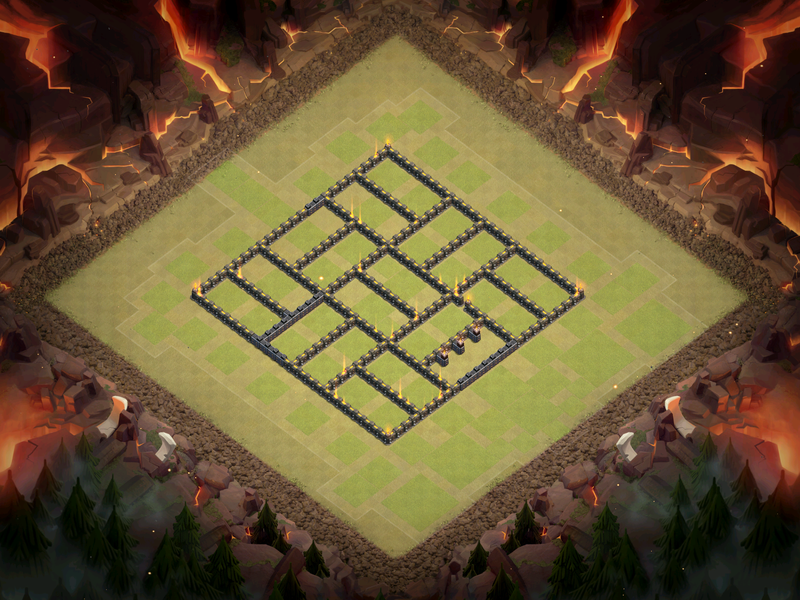 This TH9 base layout is anti-three star, which is definitely the way to go in the current war meta. Anyways, here the base with a bit of layout analysis along with it! 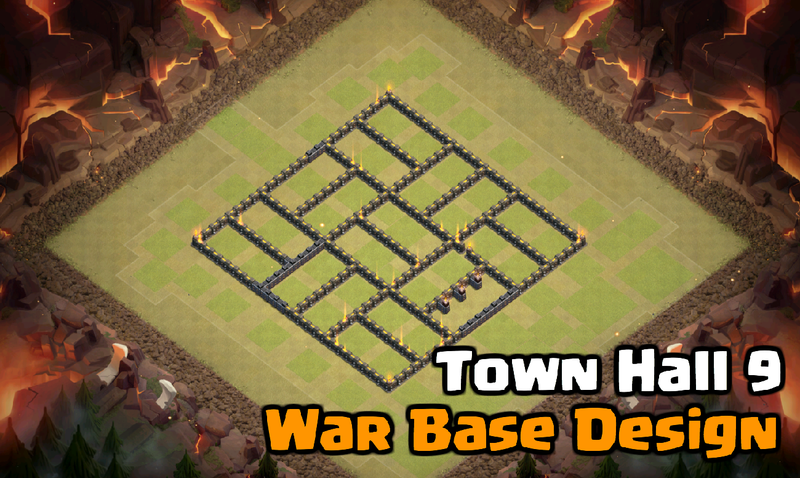 With the HUGE rise of LavaLoonion as the go-to three star strategy from TH9 to TH11, it is important to have an anti-three star base design at Town Hall 9, especially if you are completely in a clan war with higher level Town Halls. This one is great because it leaves the TH on the outside, but not enough so it is an easy take. Also, with LavaLoonion, air defense and air sweeper placement is very important. The air sweepers in this base design protect the air defenses well, making sure that no balloons can take them out easily. Archer towers are also positioned towards the center, adding extra support damage to the lava hounds and balloons. That’s just a quick TH9 base design that has been doing really well right now in war! If you guys like this kind of article where I just share a base design with you and reflect on it a bit, let me know in the comments below. Thanks a ton for reading and come back soon for more Clash of Clans content! Pingback: Best Town Hall 9 War Base Design for 2017: Tetragono | Clash of Clans Guide, Strategies, Tricks and More!